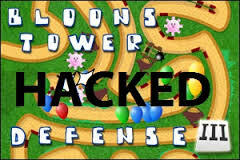 Bloons Tower Defense 6: The bloons are back, and the monkeys are ready to pop them off. 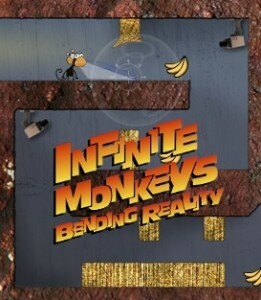 But this time the challenge got a whole lot BIGGER! 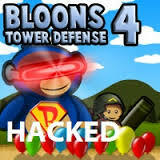 Will you be able to prevent the balloons from flying over your territory and conquering the super monkey’s world? Well, go and see for yourself what sort of enemies our friends have to deal with. 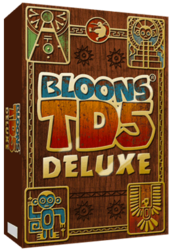 It’s not a bloon you have ever seen, but a Zeppelin which looks like a giant flying shark. 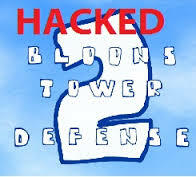 This game has not been hacked yet. 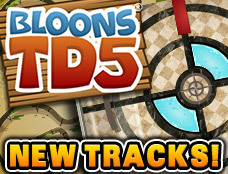 By clicking the play button for BTD 6 you will learn why. 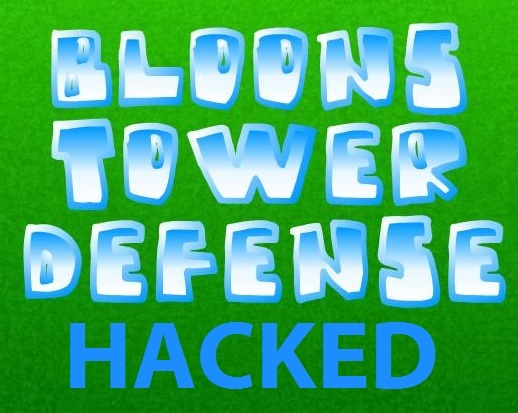 Enjoy Bloons Tower Defense 6. 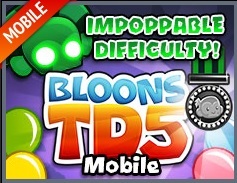 A good sense of humor is also required because BTD 6 came out on 31 March, which is one day before April fools!